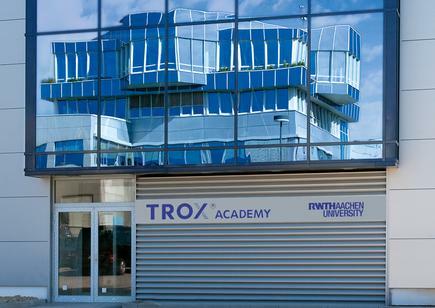 An in-depth exchange of experiences is cultivated by TROX with its customers and partners at the TROX ACADEMY. TROX is a reliable partner across the entire lifecycle of a building, in both new construction and building renovation. We offer a broad and interesting range of seminars. The events are run by TROX and renowned experts in the field. The TROX ACADEMY offers its employees around the world a systematic concept for professional training in an effort to continuously encourage the development of personal, professional and sales expertise. Knowing more is worth it – for you and for us. In our events, alongside specialist lectures we offer you the opportunity to deepen your knowledge through practical experience. 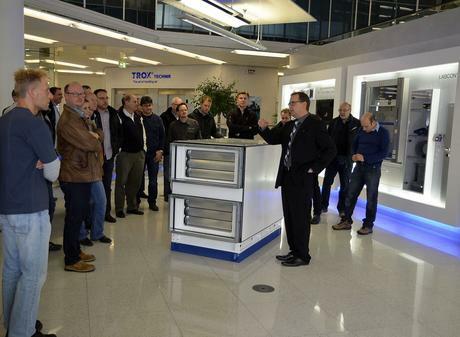 In our head office, you have the chance to experience and witness firsthand the innovative technology from TROX. 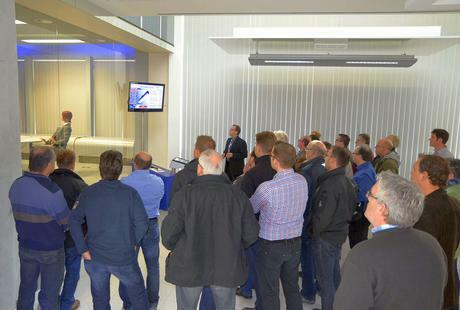 A tour of our airflow studio, in which we can visually demonstrate the various air circulating systems, or of our Fire Protection Center will make your visit a real technological experience. 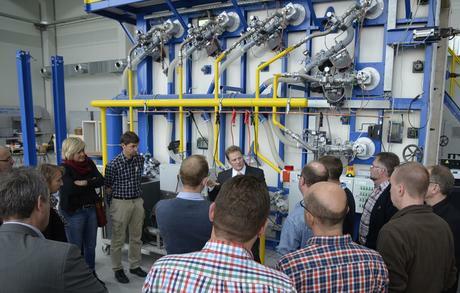 Our interactive lectures on specialised topics include many interesting examples and product demonstrations that aid in deepening the participants' knowledge in the respective field. 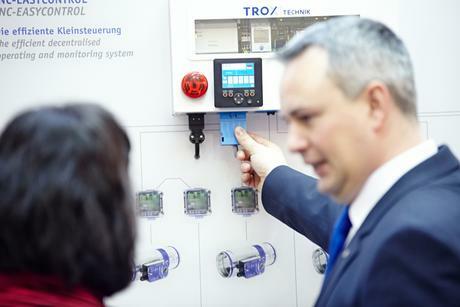 Demonstration of the airflow behaviour in a room with different products and systems in various installation situations. Displacement air, swirl, and floor diffusers, ceiling and floor induction, as well as façade system ventilation units.